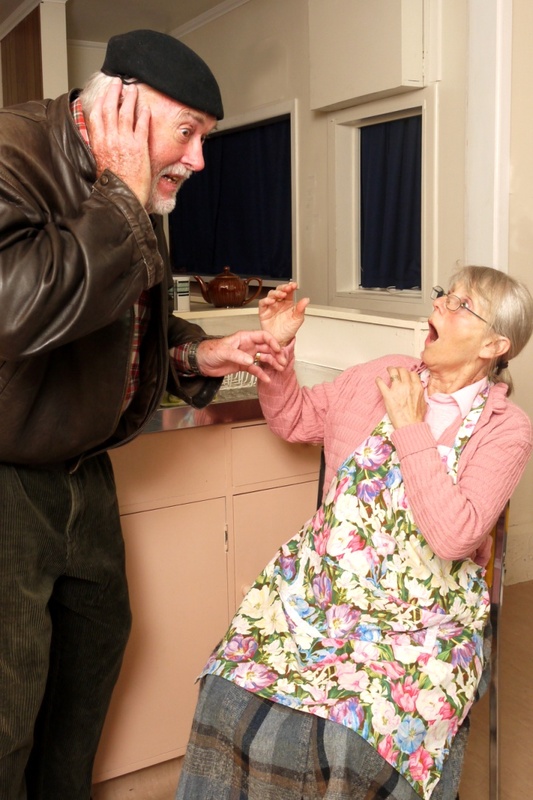 The "Happy Birthday Dear Alice" Photo Series - Kapiti Playhouse Inc.
For the last few nights, over on Facebook, we’ve been running The “Happy Birthday Dear Alice” Photo Series – a series of photos to help give you an idea about what to look forward to when you attend the show. The photos will continue for the next week so be sure to check them out and Like or Share your favourites! And while you are there, if you aren’t already, be sure to Like our page to get all the latest information.